“The Bible says that our real problem is that every one of us is building our identity on something besides Jesus. 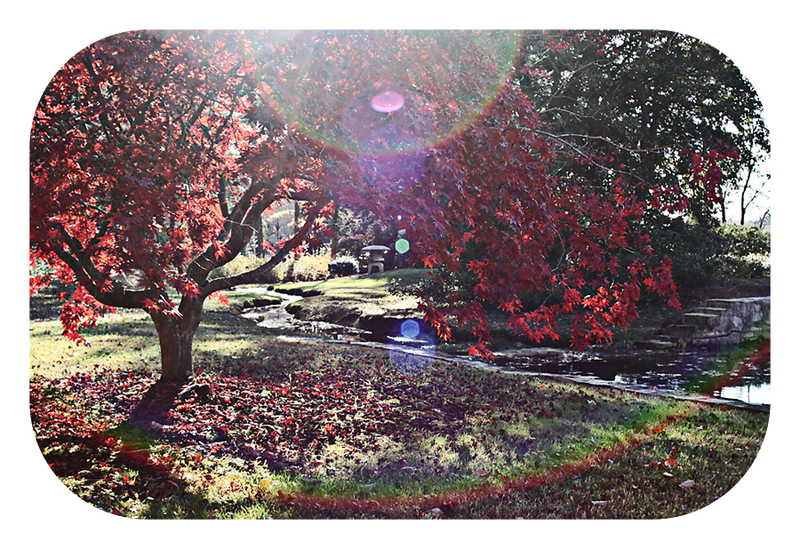 Whether it’s to succeed in our chosen field or to have a certain relationship–or even to get up and walk [referring to the paralytic who encountered Jesus]–we’re saying, “If I have that, if I get my deepest wish, then everything will be okay.” You’re looking to that thing to save you from oblivion, from disillusionment, from mediocrity. You’ve made that wish into a savior. You never use that term, of course–but that’s what happening. And if you never quite get it, you’re angry, unhappy, empty. But if you do get it, you ultimately feel more empty, more unhappy. You’ve distorted your deepest wish by trying to make it into your savior, and now that you finally have it, it’s turned on you. Jesus says, “You see, if you have me, I will actually fulfill you, and if you fail me, I will always forgive you. I’m the only savior who can do that.” But it is hard to figure that out. Many of us first start going to God, going to church, because we have problems, and we’re asking God to give us a little boost over the hump so that we can get back to saving ourselves, back to pursuing our deepest wish. The problem is that we’re looking to something besides Jesus as savior. Almost always when we first go to Jesus saying, “This is my deepest wish,” his response is that we need to go a lot deeper than that.” ~Tim Keller, King’s Cross (page 30). As Mortimer Adler, author of How to Read a Book, wrote, “In the case of good books, the point is not to see how many of them you can get through, but rather how many can get through to you.” Last year, I read 53 books. Some were great, some were good, some were disappointments, and a small handful were duds. Thankfully, the vast majority fit into the good to great category. Here are my top ten books that really “got through to me.” 1. King’s Cross Timothy Keller has quickly become one of my favorite contemporary Christian authors. Of the books I’ve read by him, this one is by his best (in my opinion). 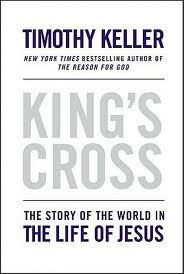 In King’s Cross, Keller works through the Gospel of Mark (though not covering every single verse or passage), focusing on Jesus as King and then upon Jesus’ cross. With precision and directness, Keller describes the earth-shattering Good News of the Gospel and emphasizes how it shatters our religious paradigms and takes us further and deeper than we ever expected.